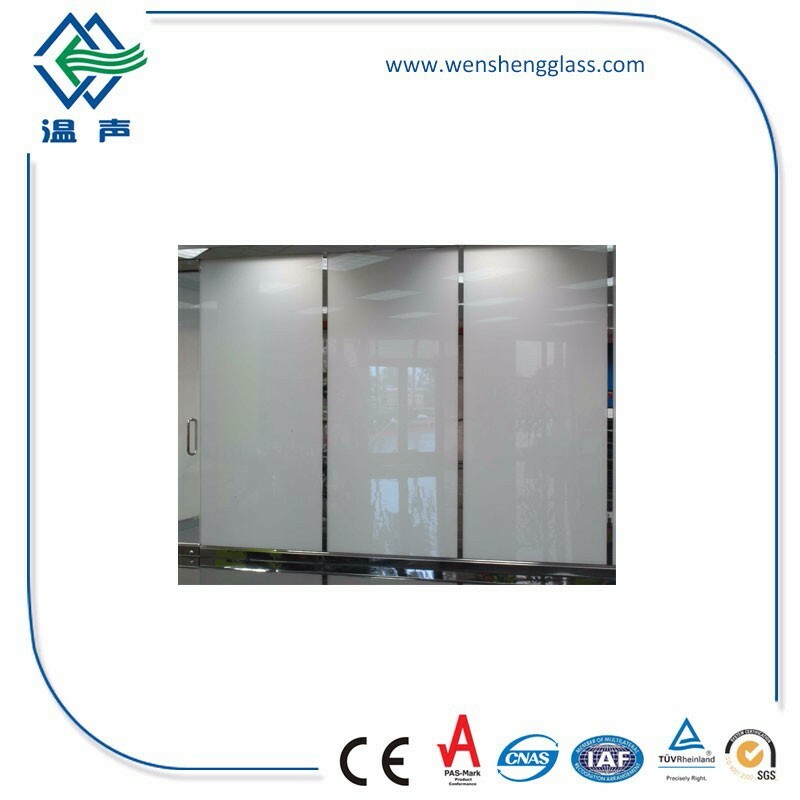 Electric Switchable Privacy Smart glass is an intelligent high function glass, which has a special characteristic of changing between clear and opaque by voltage control.With such a function, Smart glass meets people's double requirements of light transmission and protecting privacy. 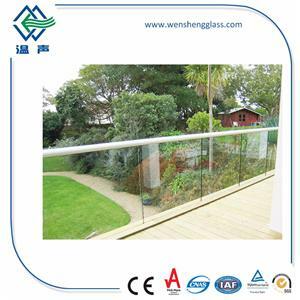 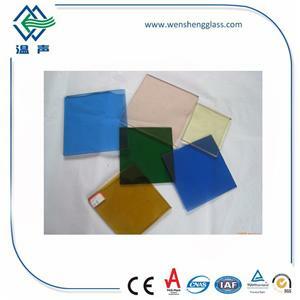 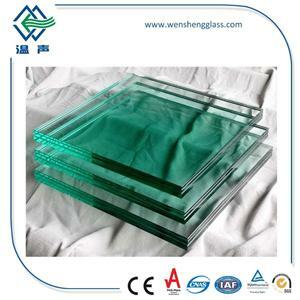 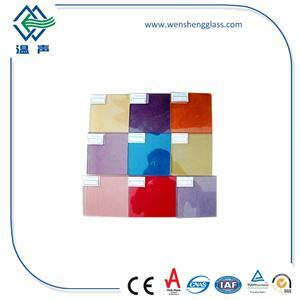 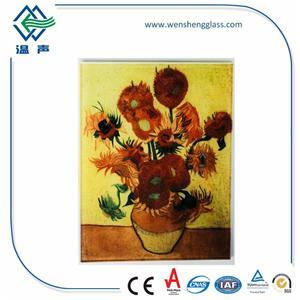 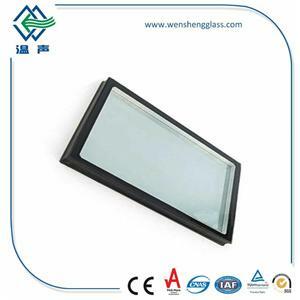 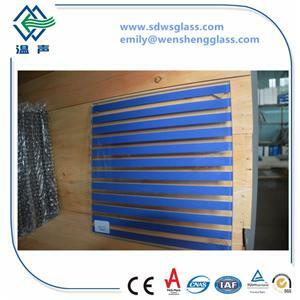 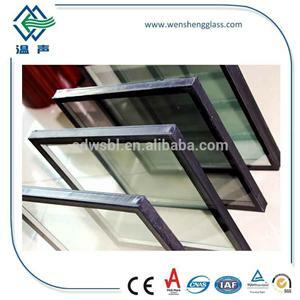 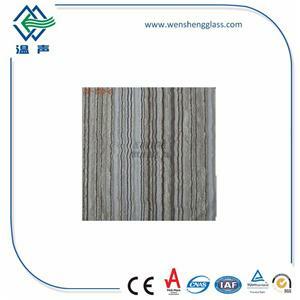 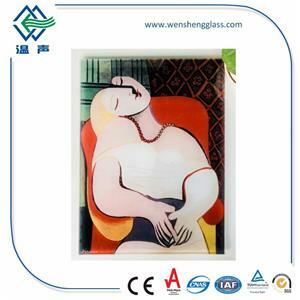 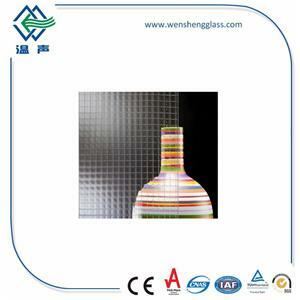 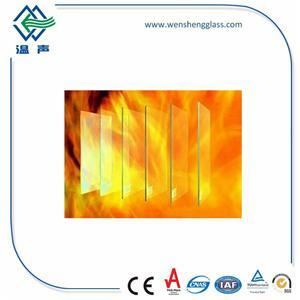 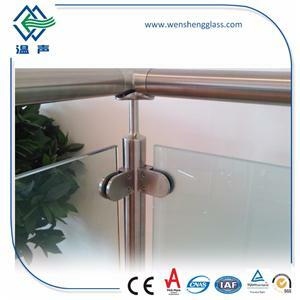 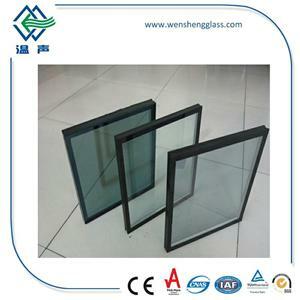 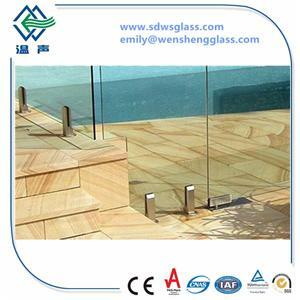 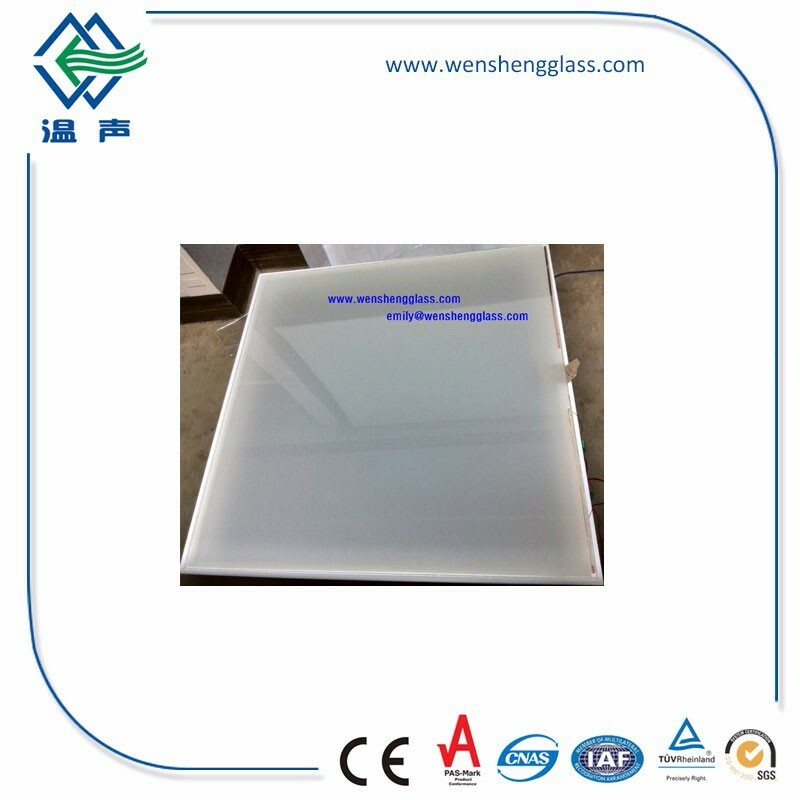 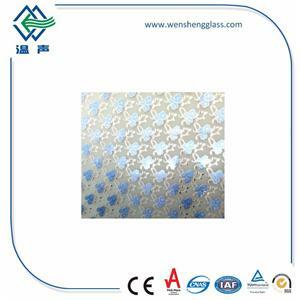 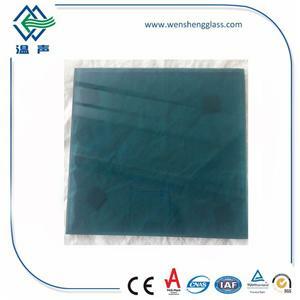 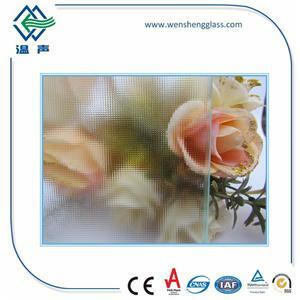 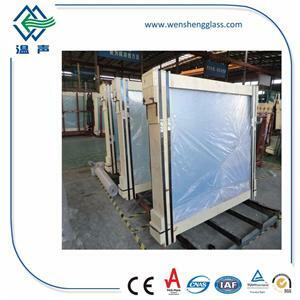 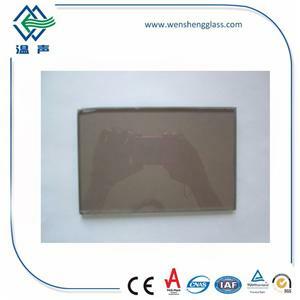 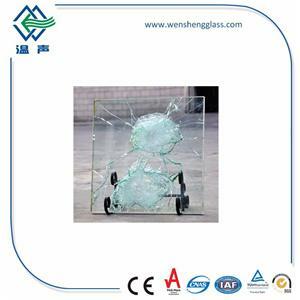 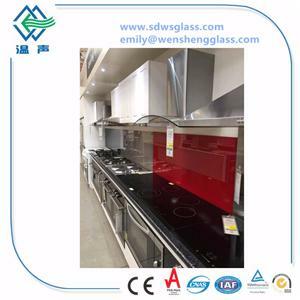 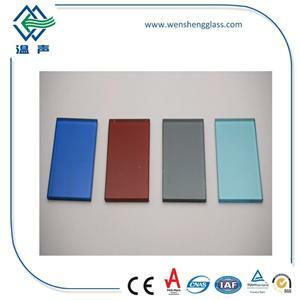 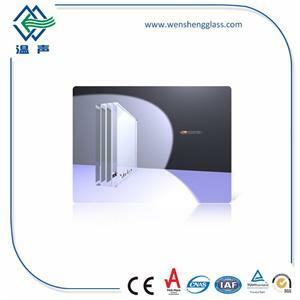 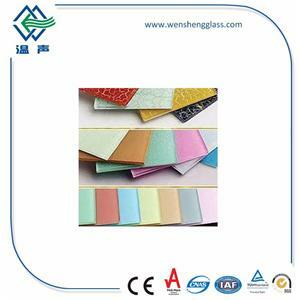 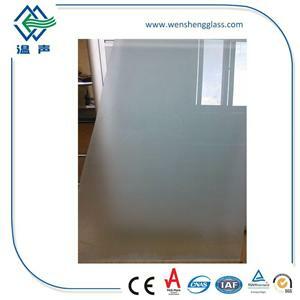 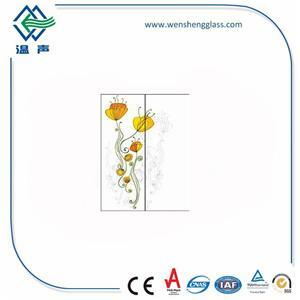 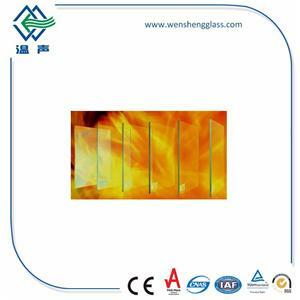 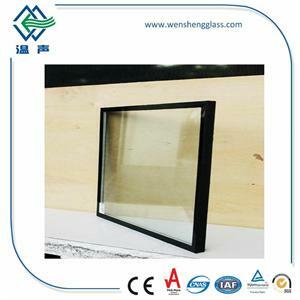 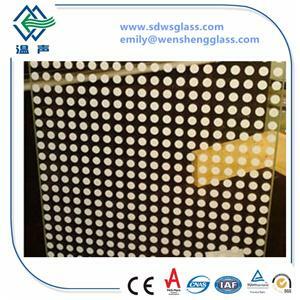 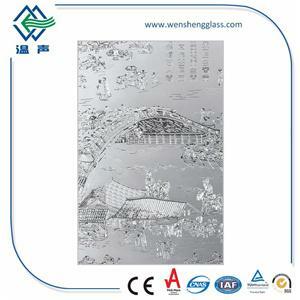 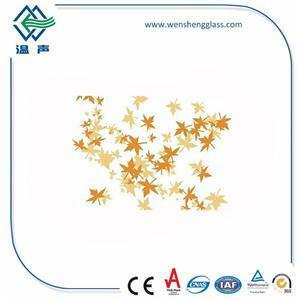 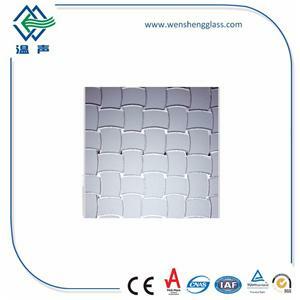 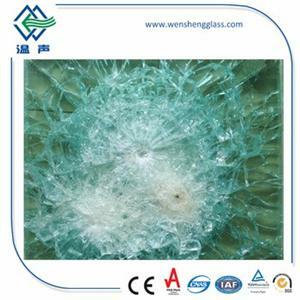 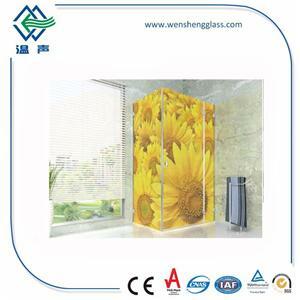 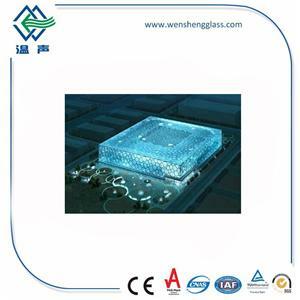 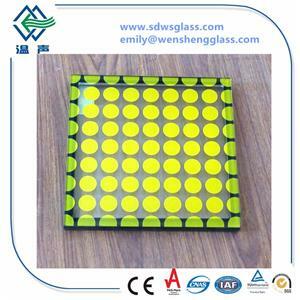 Wensheng smart PDLC glass is laminated glass with smart PDLC fillm and EVA/PVB film in between two pieces float glass. 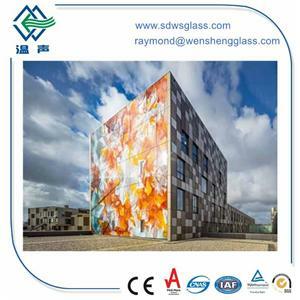 it also have same function as smart PDLC film that when power on it is transparent, when power off it it opaque,and the transmittance of the smart glass can be controlled by electrical switching.